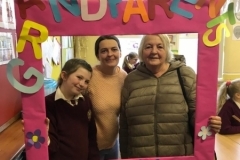 A wonderful night was had by all who attended Thurles Drama Group’s production of Alice’s Adventures in the New World. 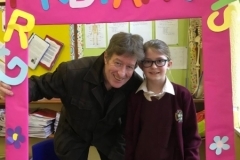 Lorna Healy was superb in the lead role of Alice and the all female cast really entertained the large crowd there. 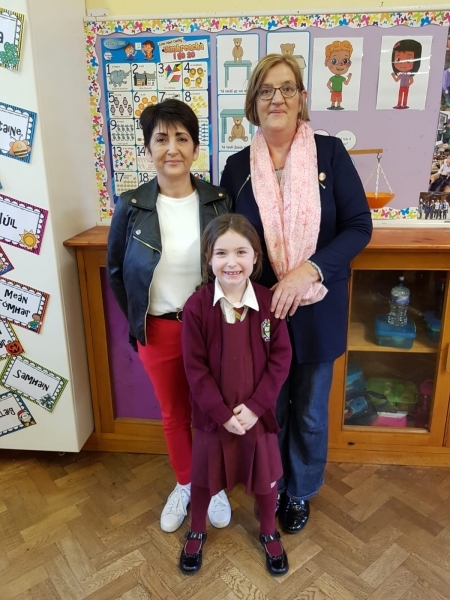 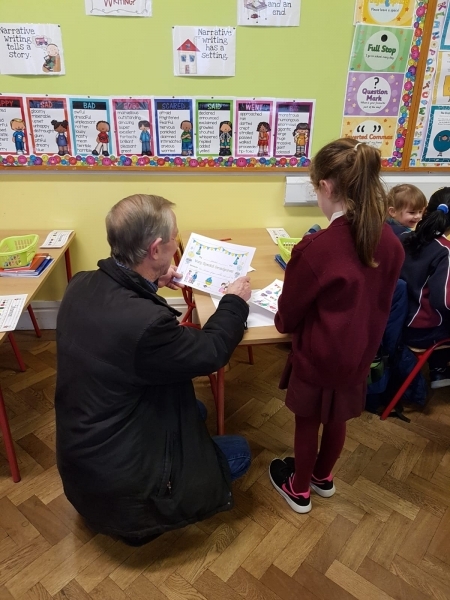 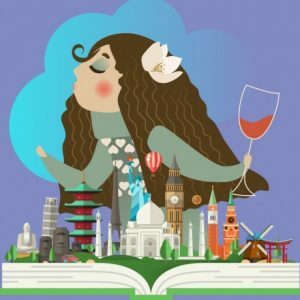 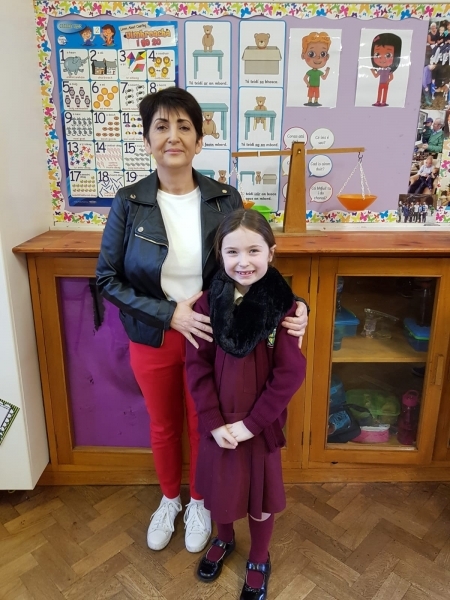 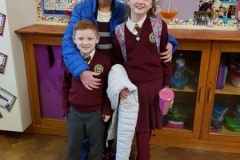 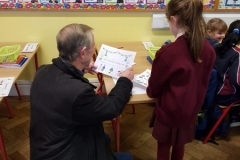 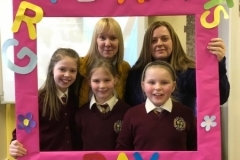 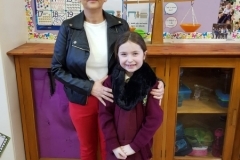 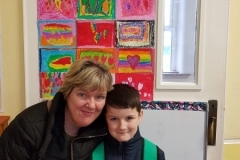 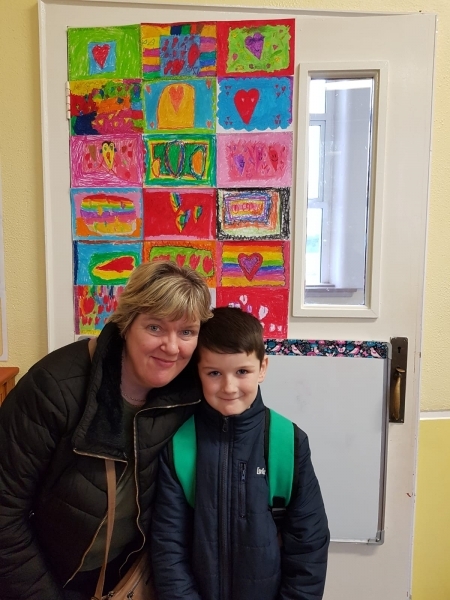 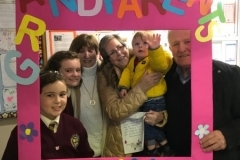 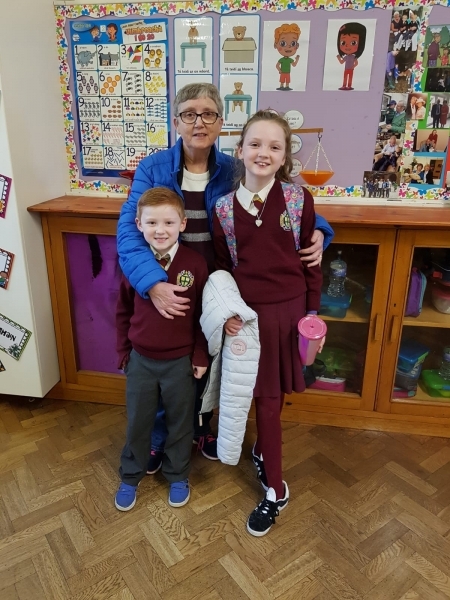 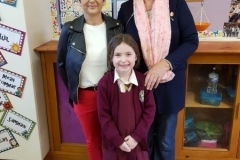 Money raised on the night through the sale of tickets and the raffle was for the benefit of our school and we are delighted to let you know that, less expenses, €2525 was raised in total. 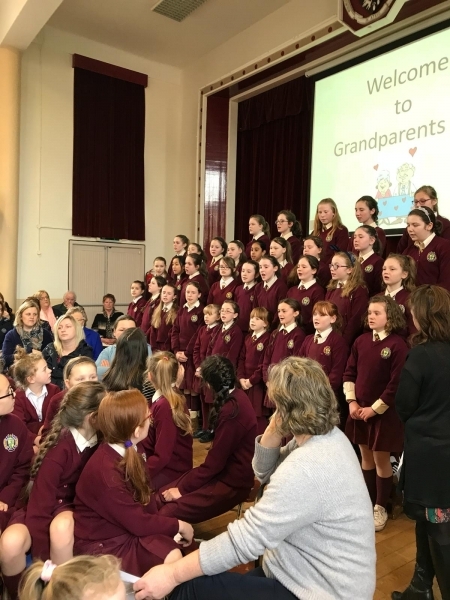 Well done to all who helped make the night such a success and a sincere thank you to Thurles Drama group, not simply for a great night, but also for their generosity and support for Presentation Primary School. 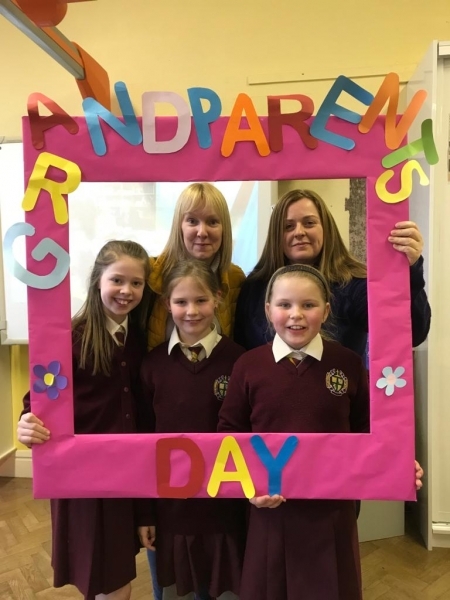 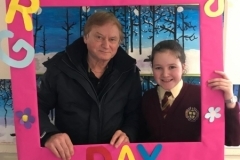 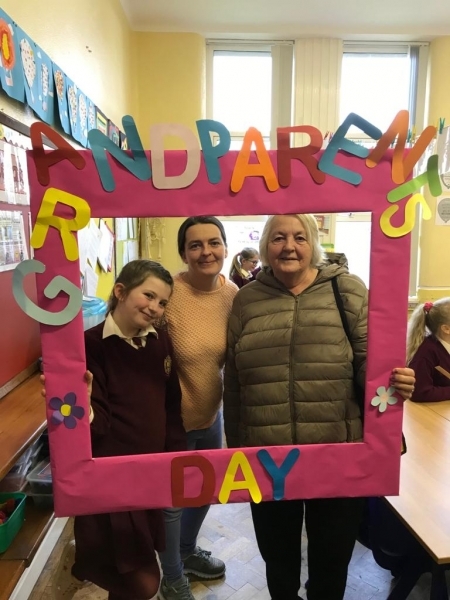 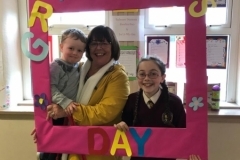 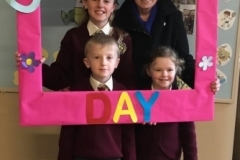 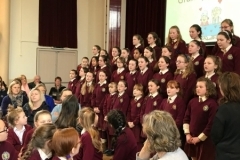 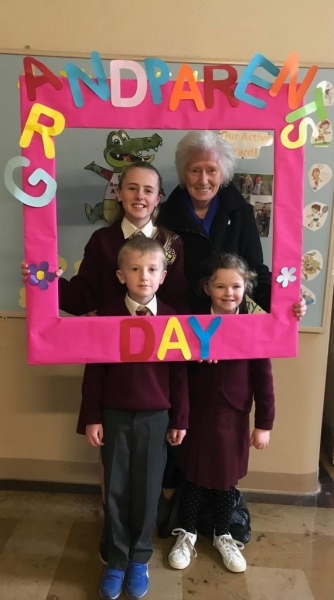 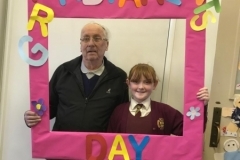 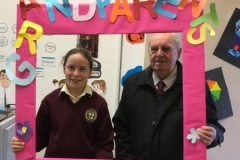 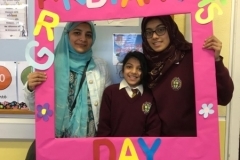 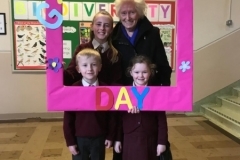 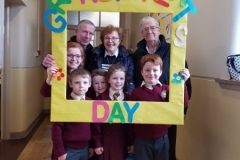 A wonderful day was had by all in Presentation Primary School today as a packed hall enjoyed music, poetry, prayer and a trip down memory lane. 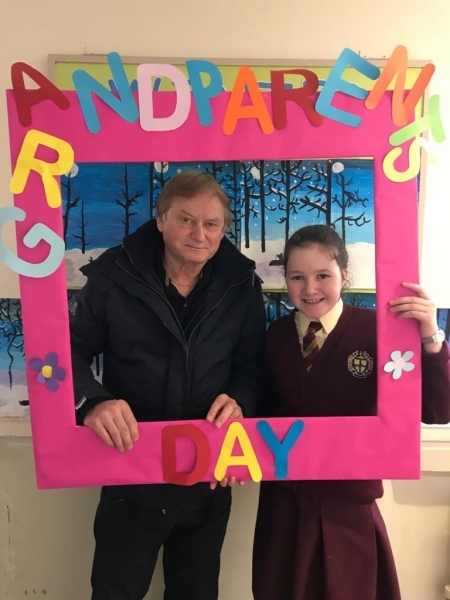 Thanks to all who made it such a lovely day. 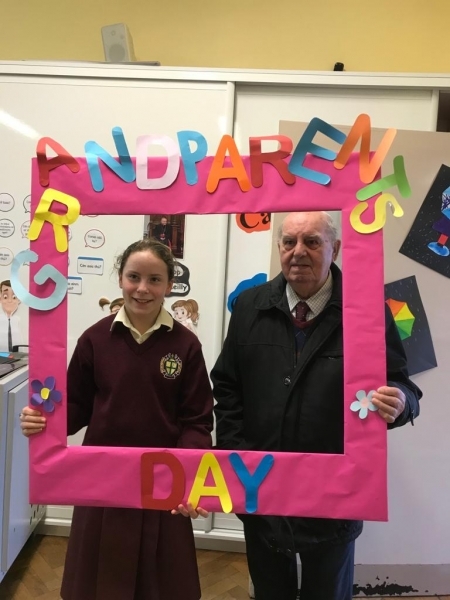 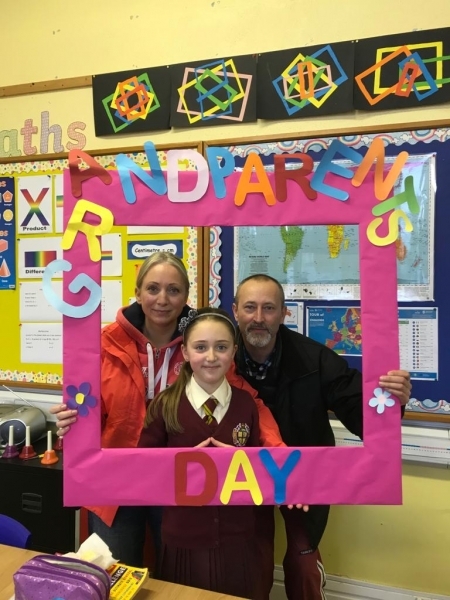 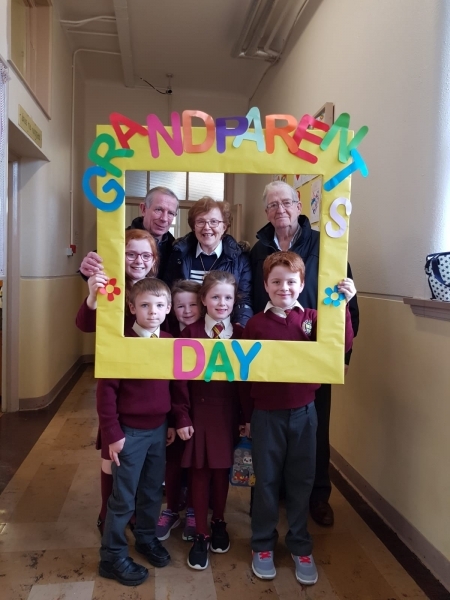 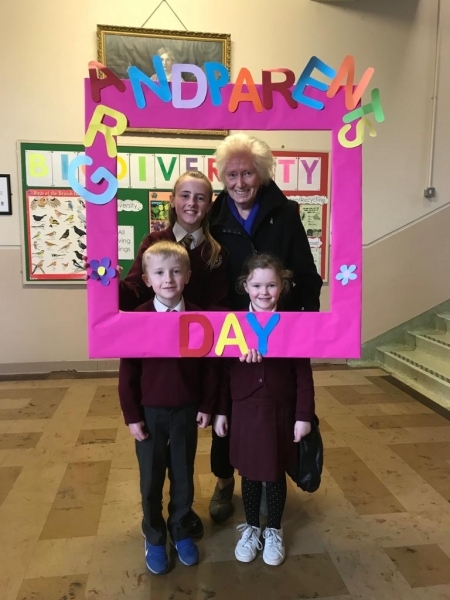 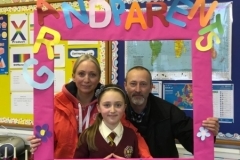 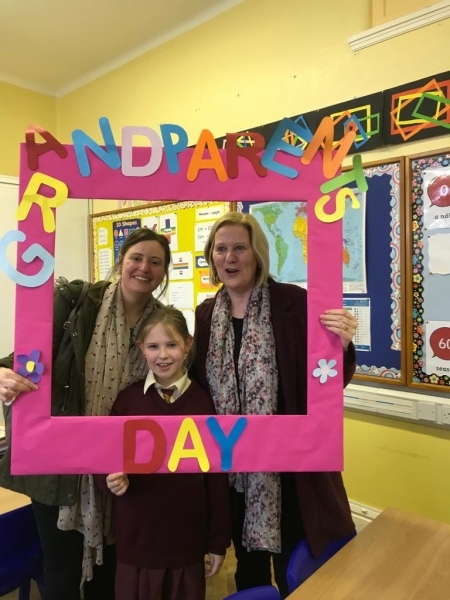 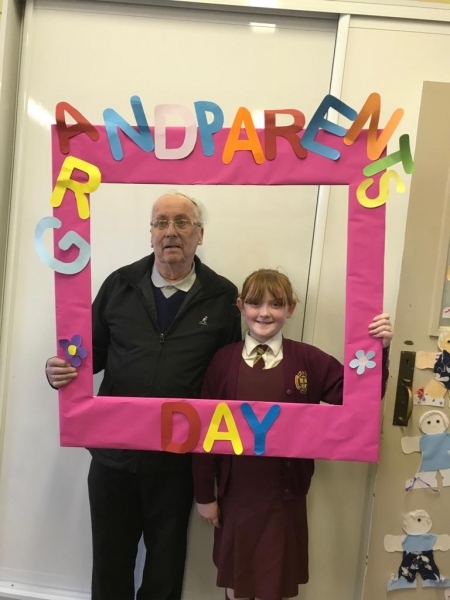 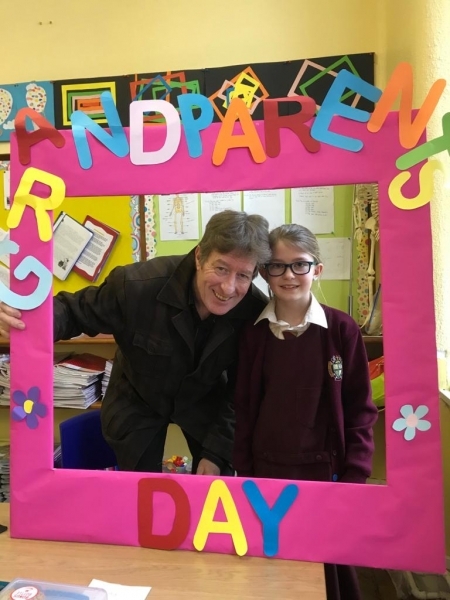 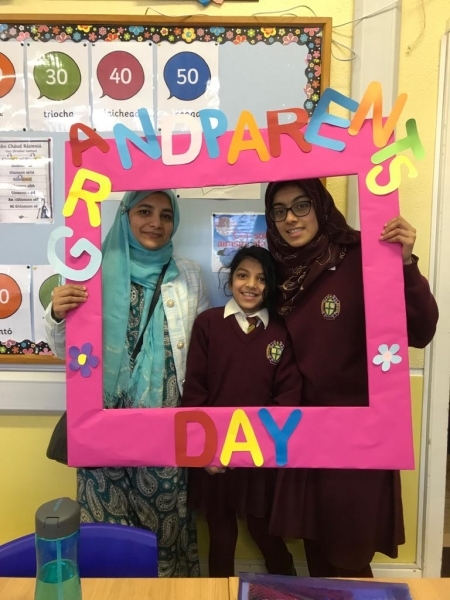 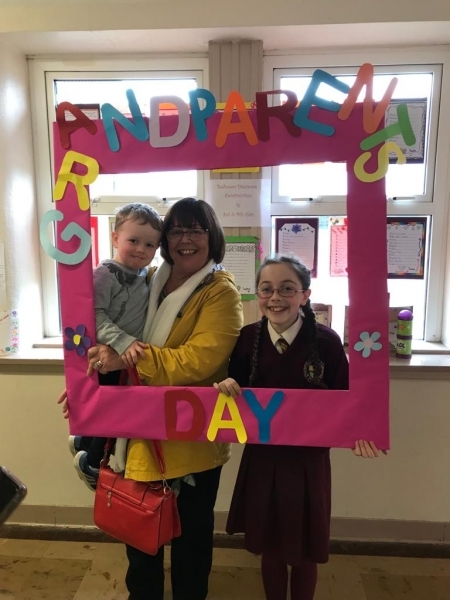 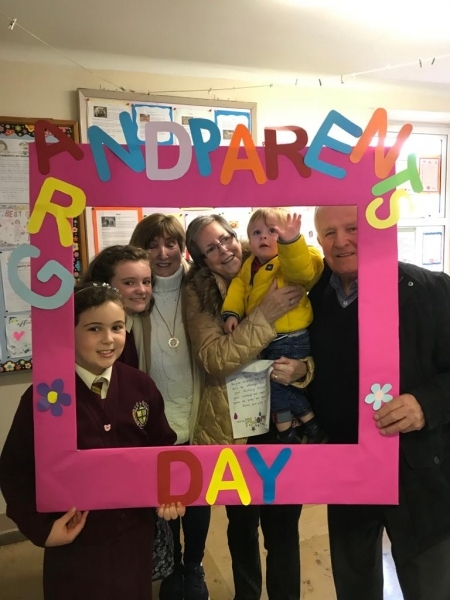 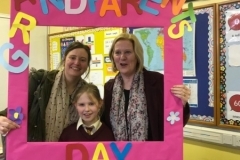 Here are some pictures from today’s Grandparents Day.